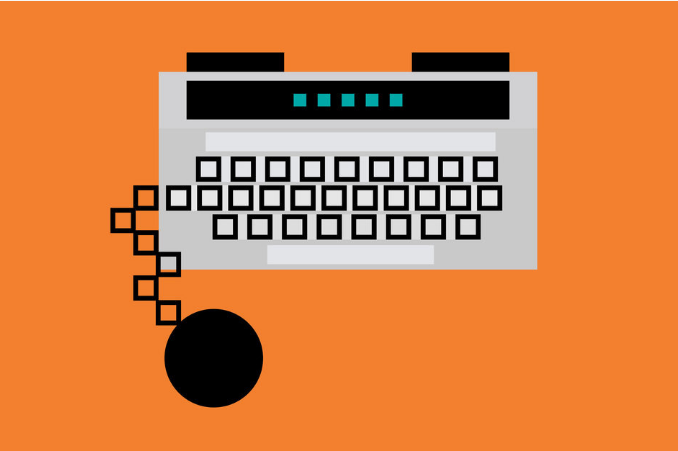 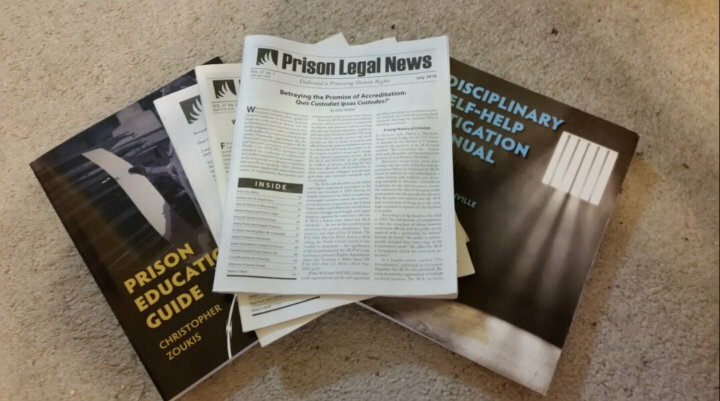 To stay up-to-date on our work, subscribe to our newsletter. 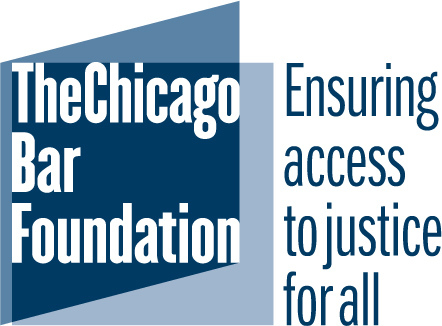 If you are a member of the press and wish to cover our work, please contact our Director of Communications, Megan Groves, at megan@uplcchicago.org. 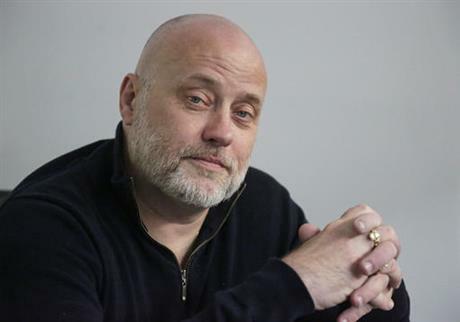 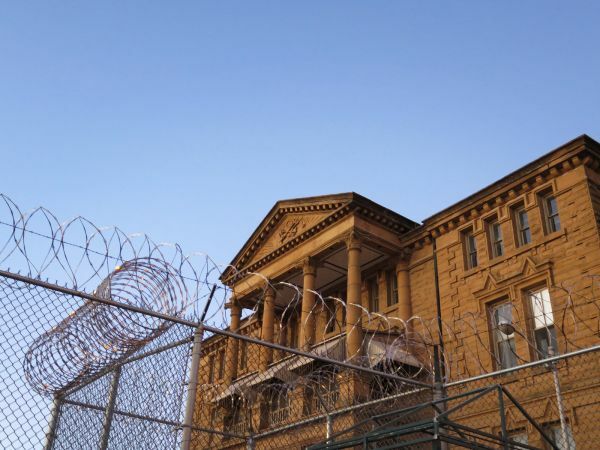 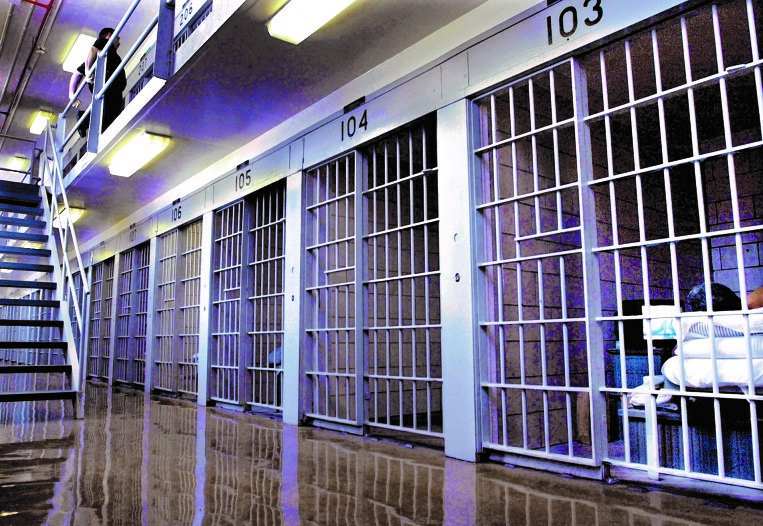 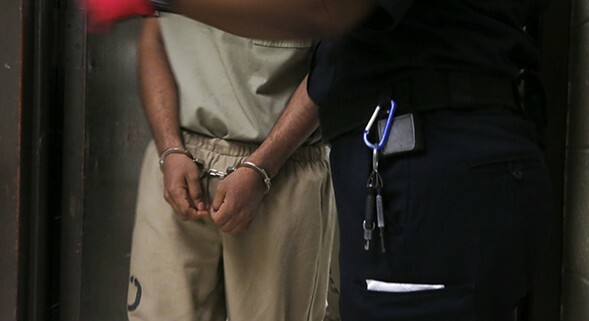 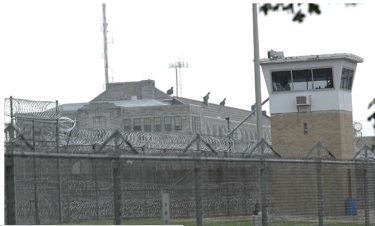 Did Illinois Officials Muzzle a Prisoners’ Debate over Parole Reform? 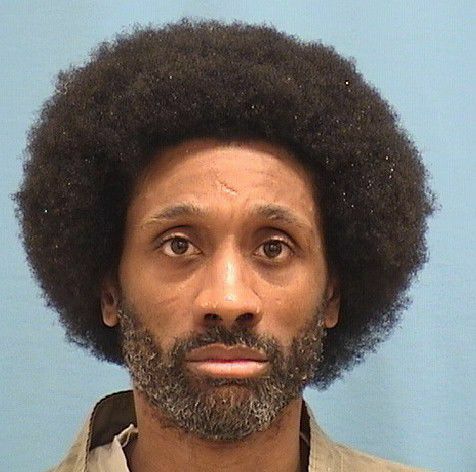 Thirteen prisoners were sitting in a stuffy classroom at Illinois’ Stateville Correctional Center one morning last April when a group of prison administrators invited themselves in─and closed the doors behind them. 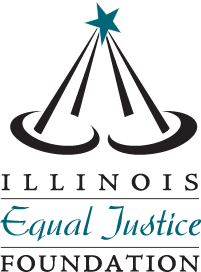 Uptown People's Law Center filed a federal lawsuit against the Illinois Department of Corrections for shutting down a prison debate team. 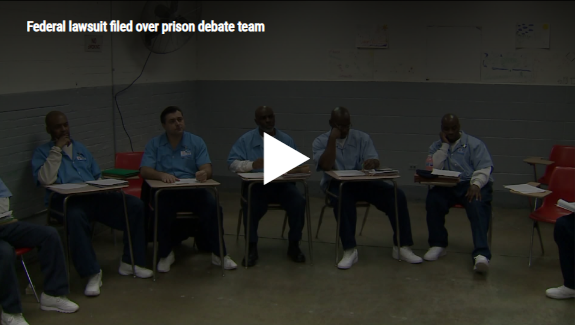 This spring, WGN Investigates profiled inmates who participated a prison debate team at the Stateville Correctional Center near Joliet. 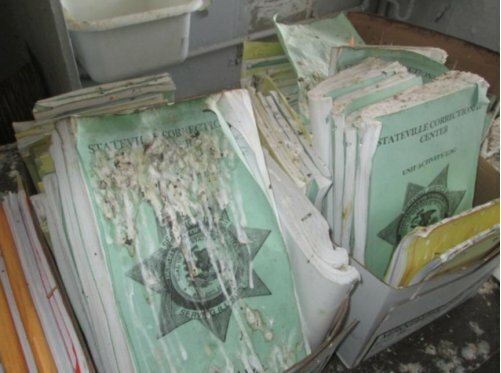 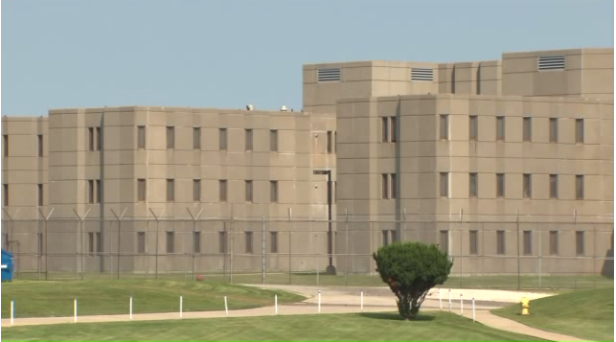 The Illinois Department of Corrections was sued on Tuesday over its controversial decision to abruptly halt a debate program at Stateville Correctional Center, weeks after the class debated the state parole laws before an audience that included 18 legislators and other state officials. 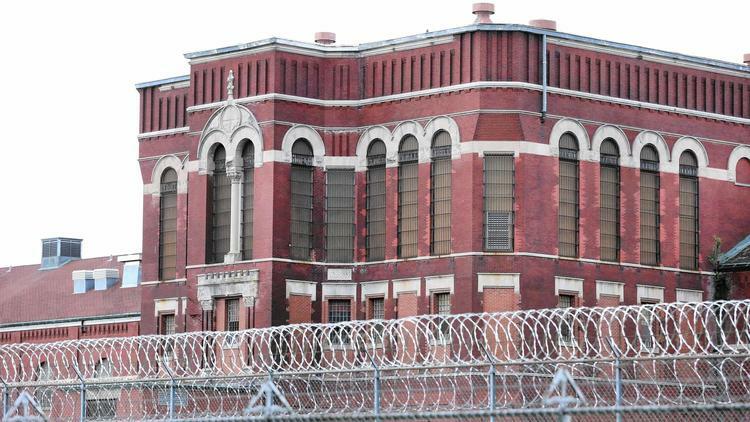 More than a dozen inmates inside one of Illinois’ most notorious prisons began meeting on a weekly basis last fall to discuss an unconventional topic: debate. 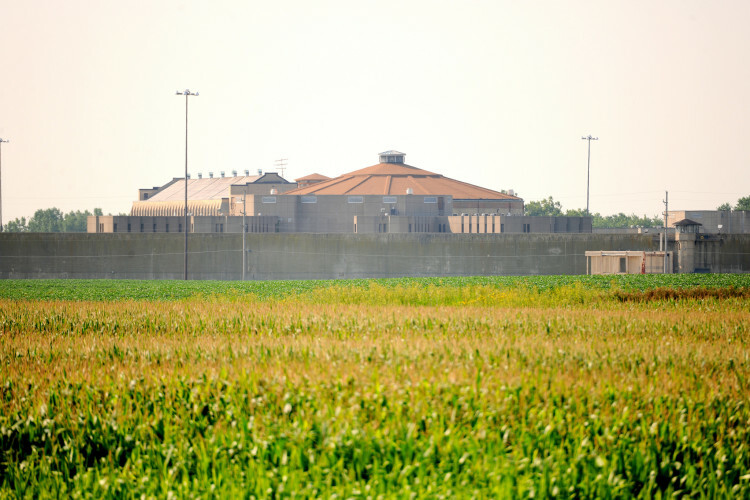 Fourteen prisoners housed at Stateville Correctional Center were chosen last year to begin a new debate team at the maximum-security facility. 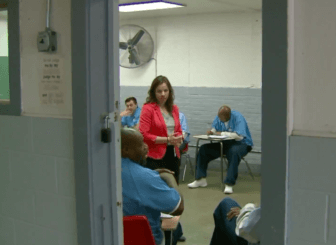 But after they started researching topics like parole and offered draft legislation to state legislators, they say corrections directors shut their program down. 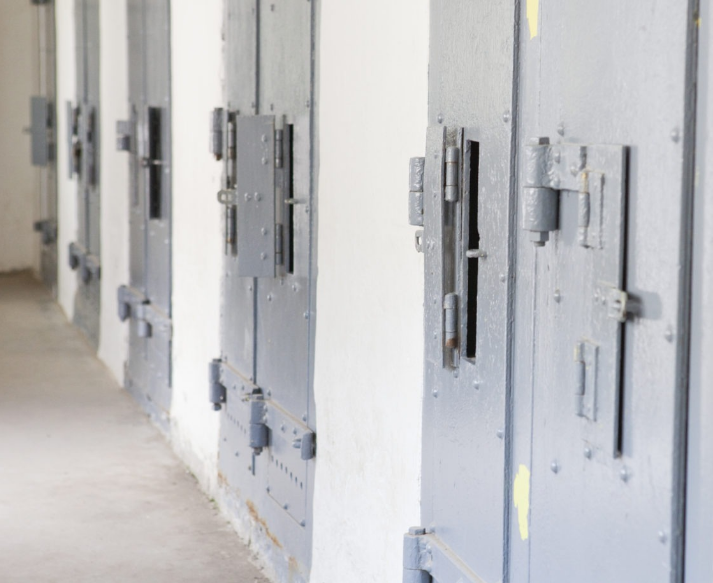 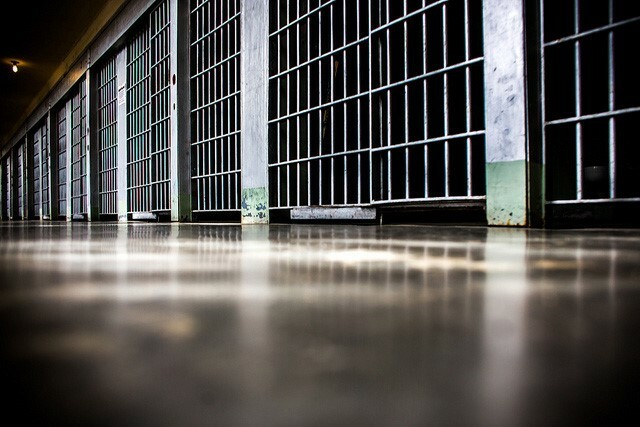 On August 21, incarcerated people in at least 17 different states launched a 19-day "strike" in response to an April riot at South Carolina's Lee Correctional Institution that left seven inmates dead. 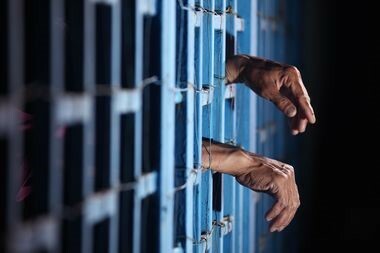 Organized by a South Carolina-based group of incarcerated individuals calling themselves Jailhouse Lawyers Speak, the strike was rolled out with a list of ten demands challenging conditions of "modern day slavery" at state and federal jails and prisons and immigration detention centers. 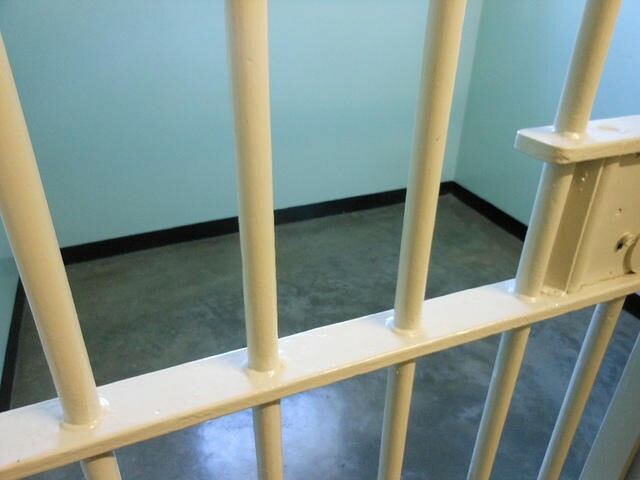 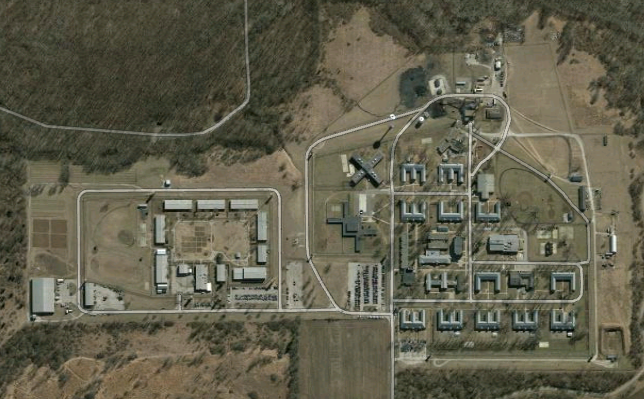 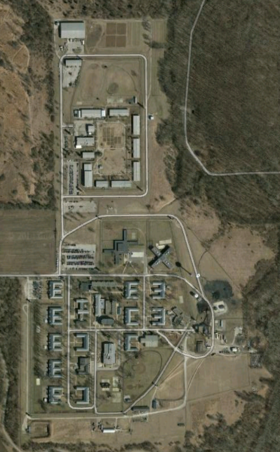 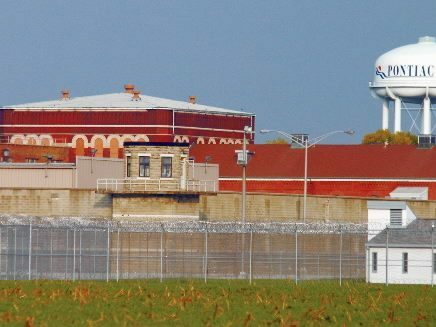 "A 29-year-old former inmate at the Logan Correctional Center alleges she was sexually assaulted repeatedly by a counselor at the prison in a federal lawsuit filed Friday by the Uptown People’s Law Center." 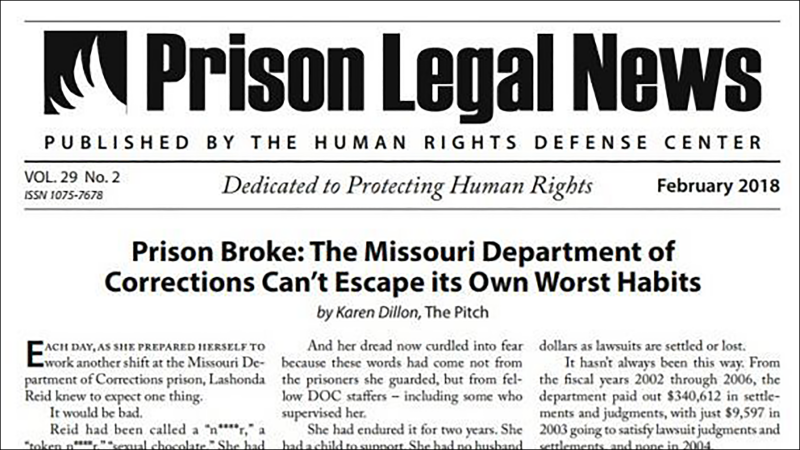 "She has been repeatedly physically and verbally harassed — physically attacked — by men, both staff and prisoners, at every men’s prison she’s been housed at,” says her lawyer Alan Mills, with the Uptown People's Law Center. 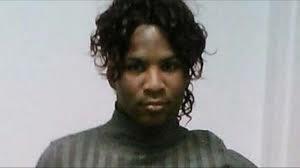 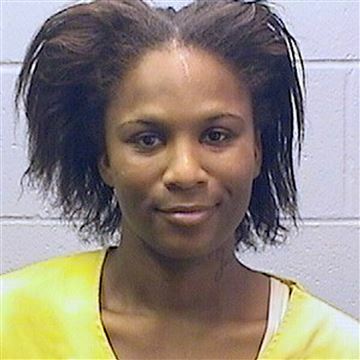 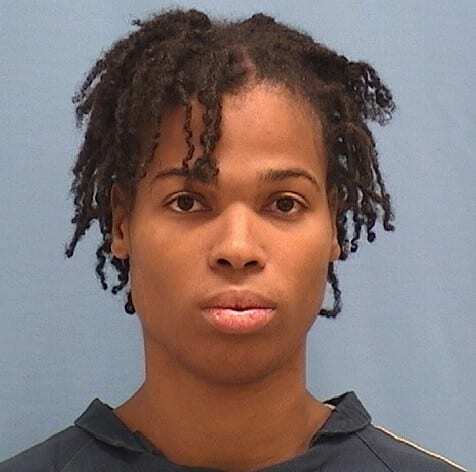 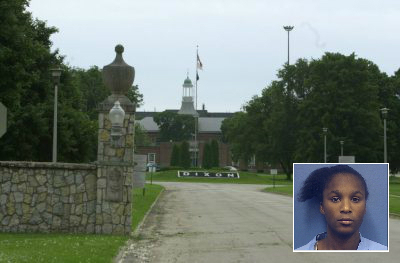 A transgender woman currently incarcerated at the Dixon Correctional Center is renewing her push for a transfer to an all-female prison, alleging that she suffered physical and sexual abuse from guards and male detainees. 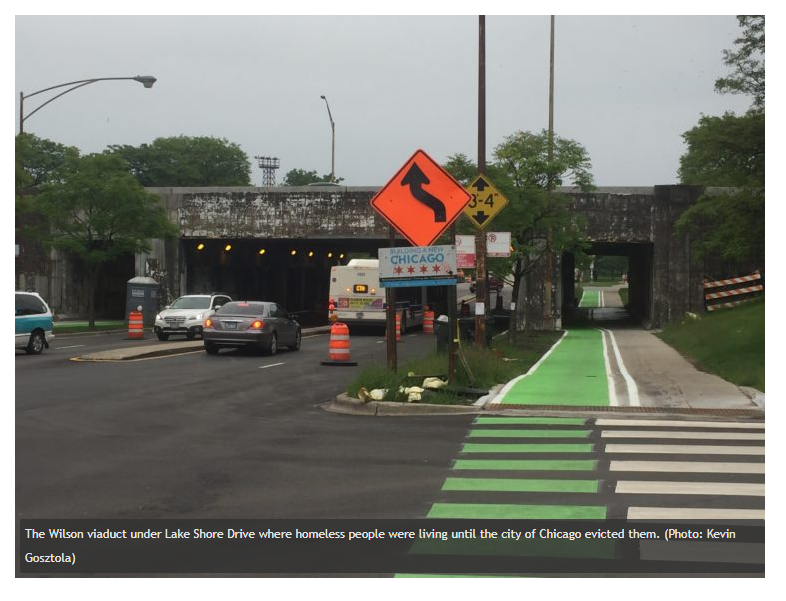 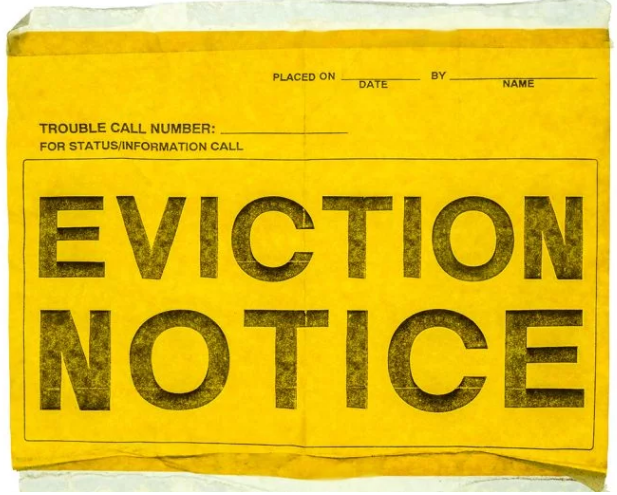 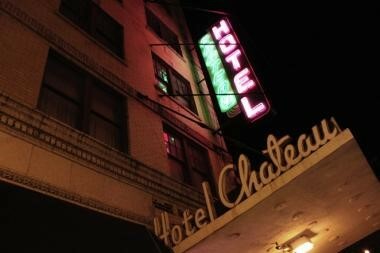 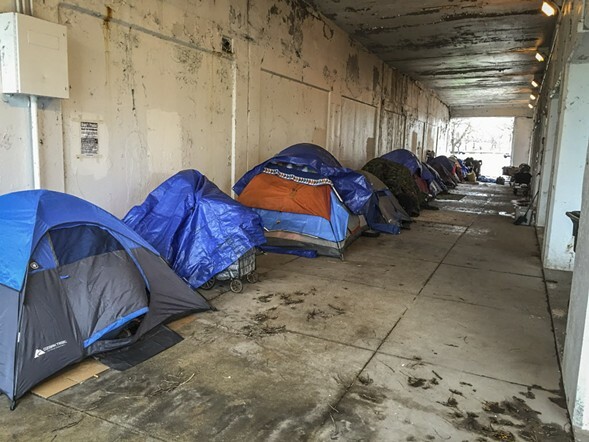 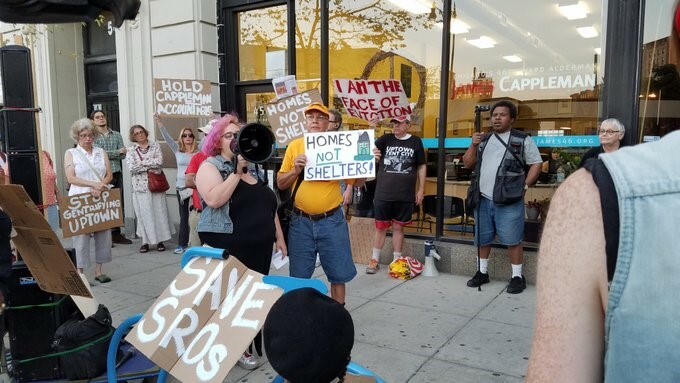 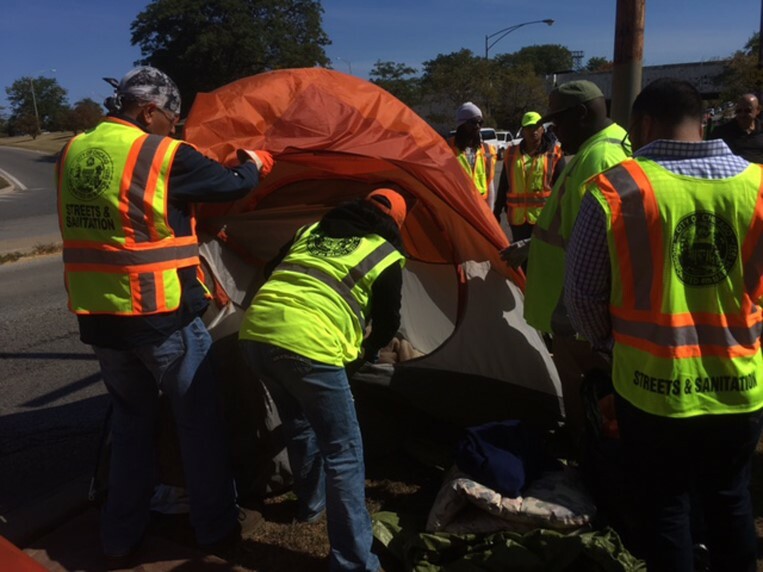 "A federal judge dismissed a lawsuit against the city of Chicago’s evictions of homeless people, even as officials continue to remove homeless people and fail to provide affordable housing." 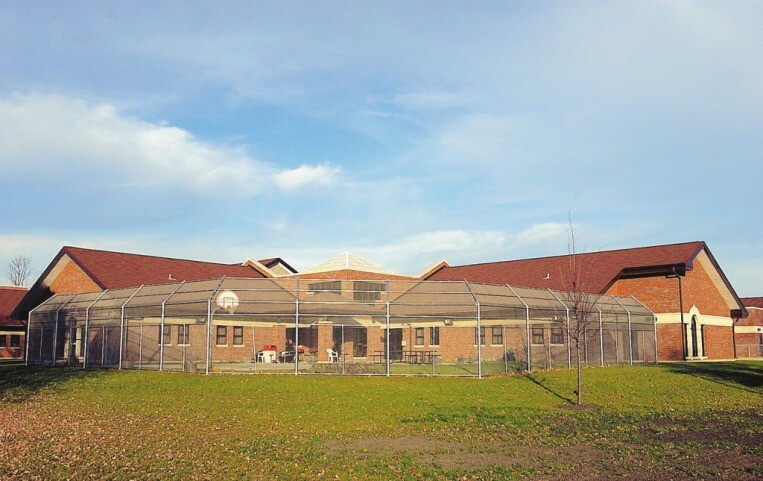 "Reports of physical abuse of mentally ill inmates at Pontiac Correctional Center should be investigated by the state, according to a doctor's report on the state's compliance with a federal court settlement on prison mental health care." 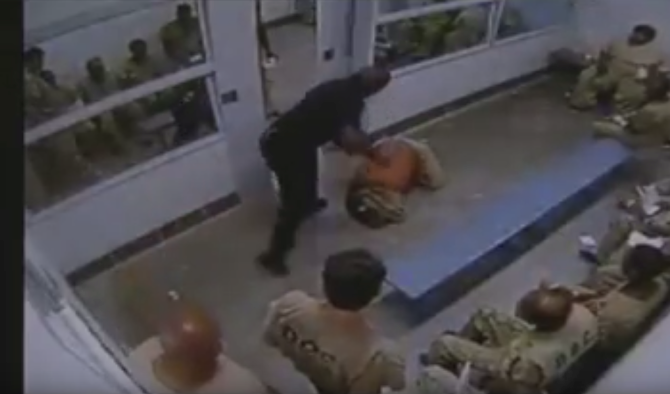 "There is credible evidence of guards physically abusing mentally ill inmates at Pontiac Correctional Center, according to a psychiatrist appointed by a federal court to monitor treatment of mentally ill prisoners by the Illinois Department of Corrections." 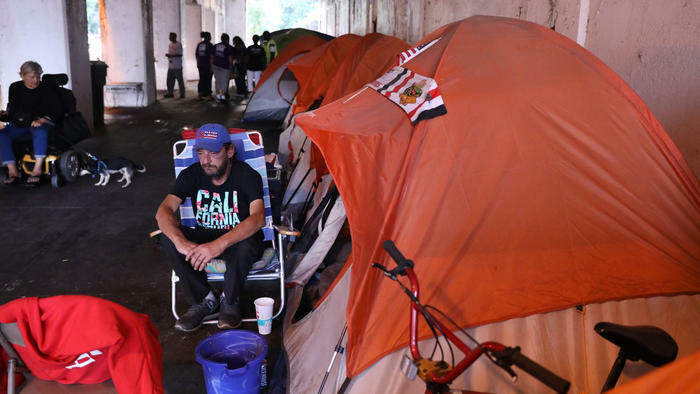 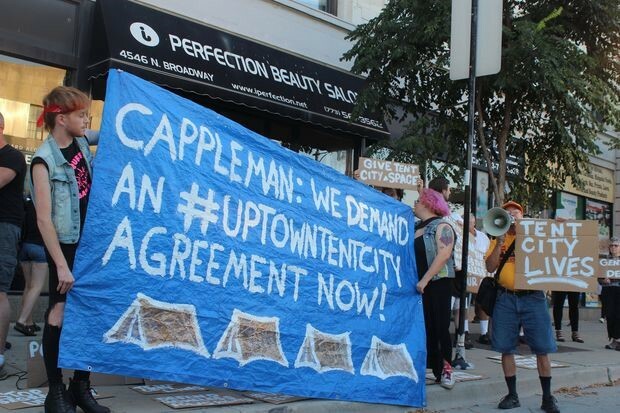 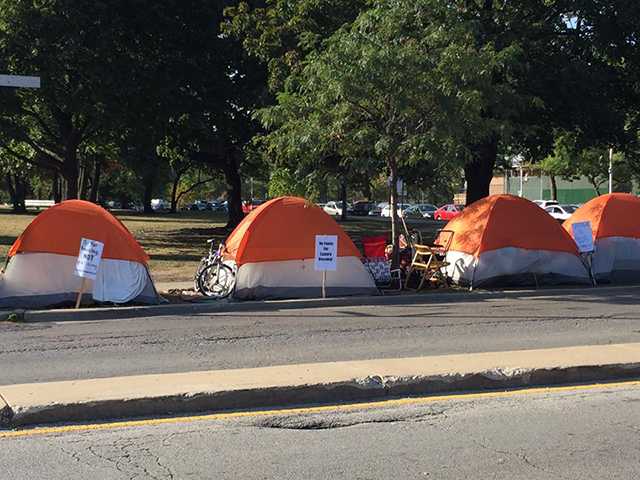 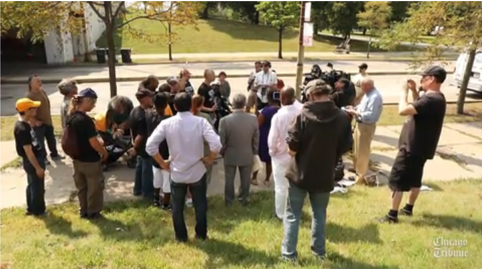 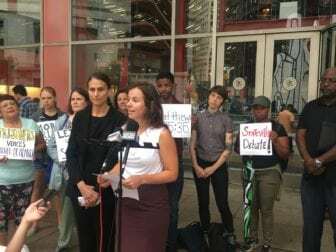 "A day after a federal judge dismissed Uptown Tent City Organizers' lawsuit against the City of Chicago, the homeless organization's attorneys are vowing to continue a court battle for the right of those who have been displaced by authorities to camp out in the streets." 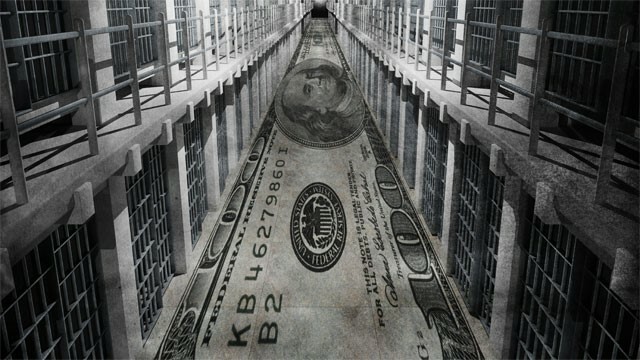 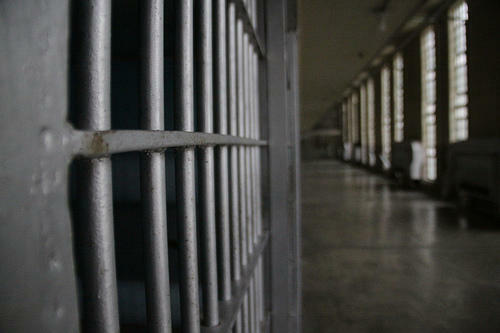 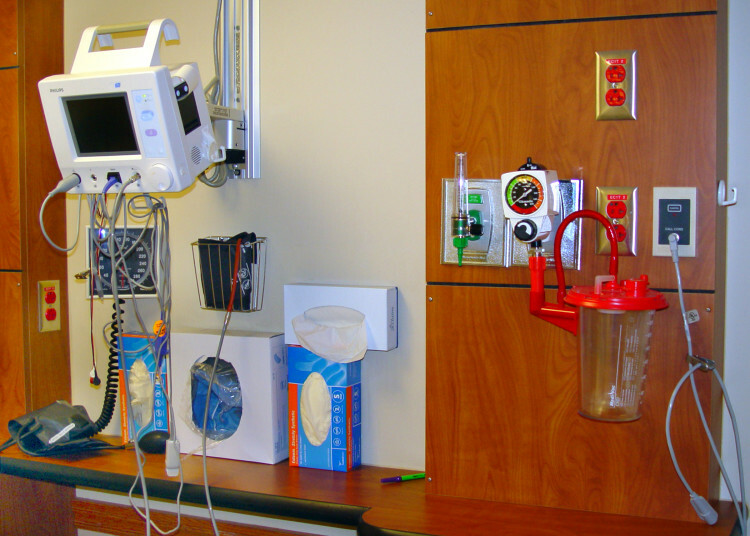 Lawmakers: When will prison mental health costs end? 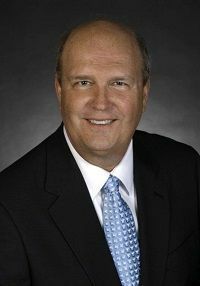 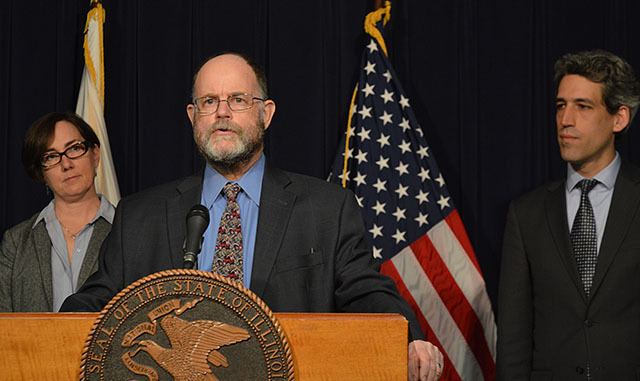 "Frustrated lawmakers are quizzing state prison officials and advocates for mentally ill inmates on the potential costs of court-ordered improvements to behavioral health care in the Illinois Department of Corrections." 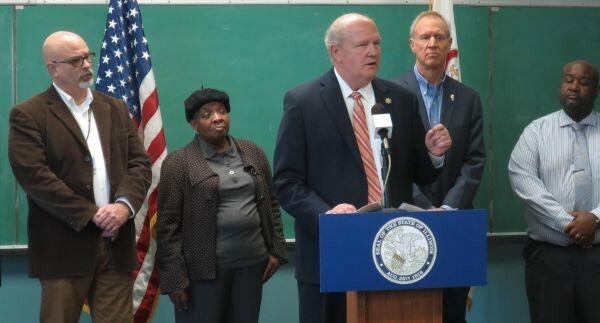 "The Illinois Department of Corrections is making progress in its effort to create a mental health treatment system that meets constitutional mandates, prison officials told lawmakers Wednesday." 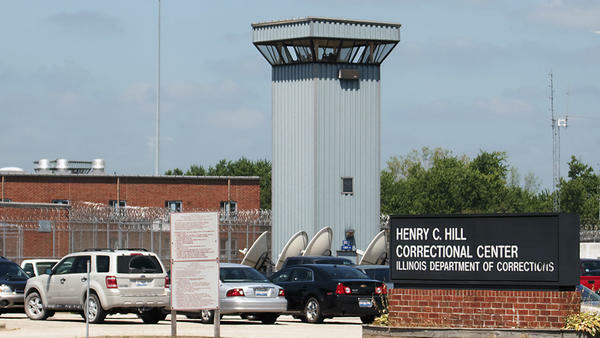 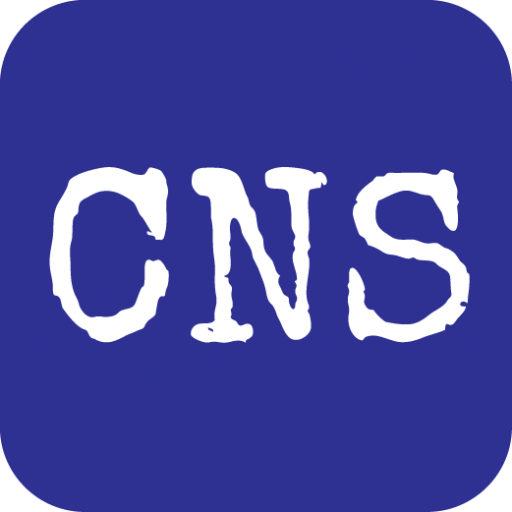 "A federal judge on Tuesday soundly rejected a proposal from the Illinois Department of Corrections to address serious flaws in mental health care for 12,000 state inmates." 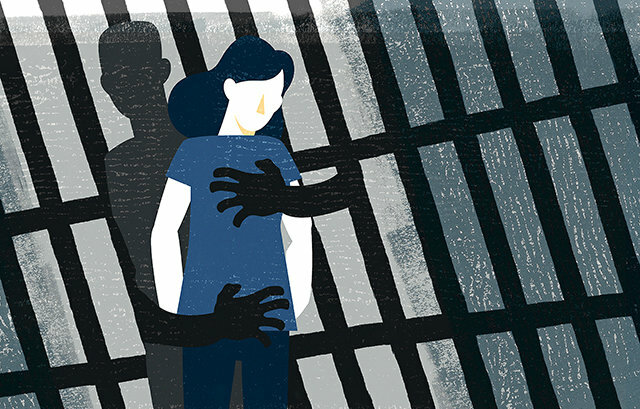 "Across the country, thousands of incarcerated people face sexual harassment, abuse and assault, frequently at the hands of staff. 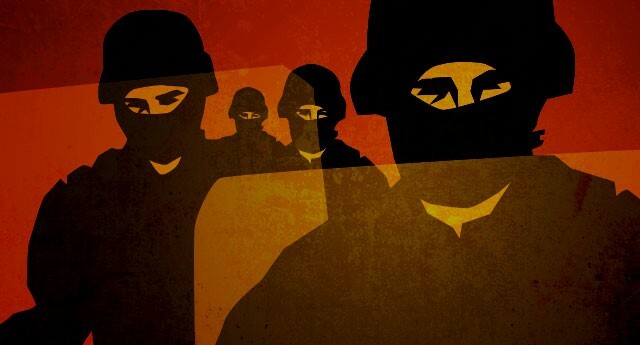 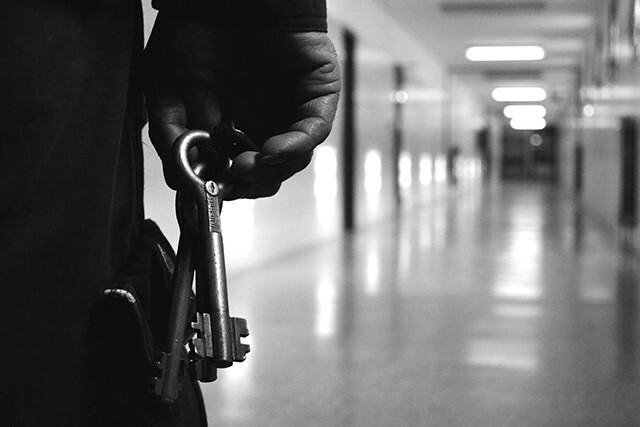 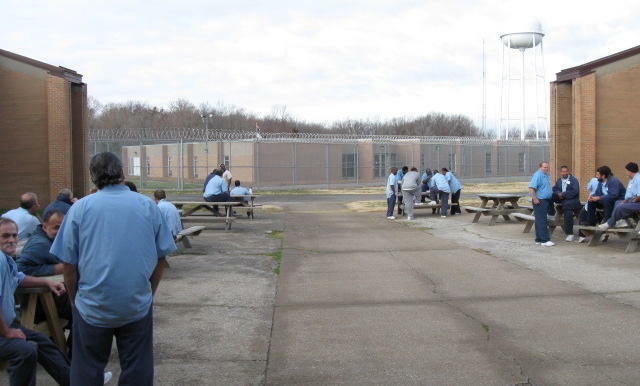 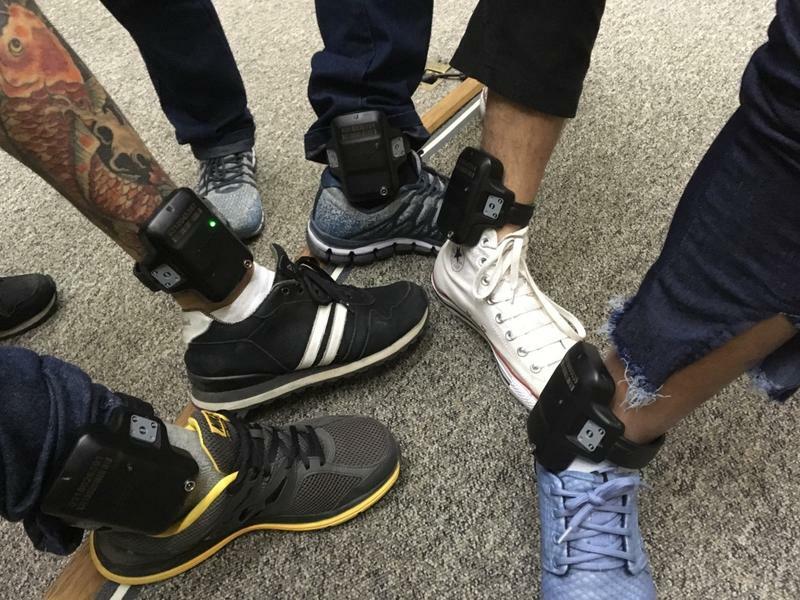 In the face of these attacks -- and the reality of retaliation -- incarcerated people have come forward to file complaints and lawsuits, fighting back against system-wide abuse." 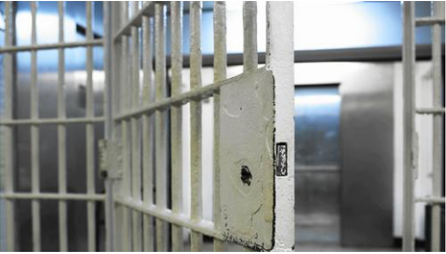 The Cook County Board will soon hear a proposed resolution to investigate the impact of bail reform in the county. 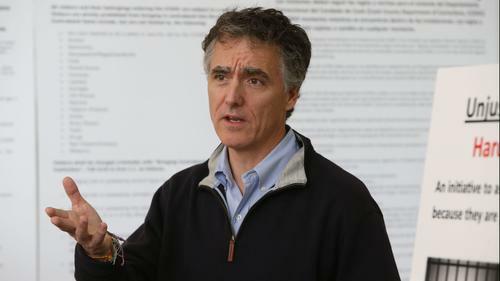 The proposal is in response to Cook County Sheriff Tom Dart’s recent misguided letter to Cook County Board President Toni Preckwinkle, advising her that he would not comply with court orders freeing people in jail on bond. 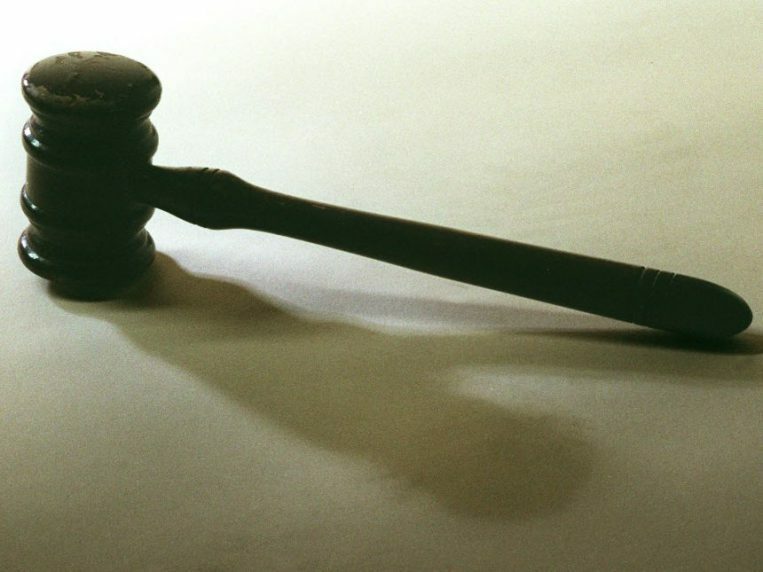 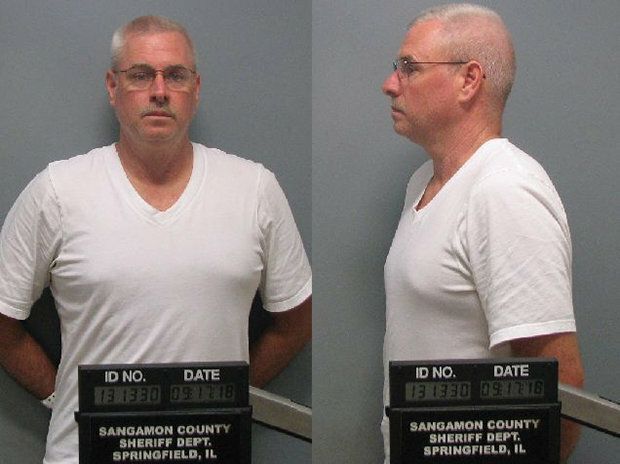 A mother is suing Illinois and Sangamon County officials for failing to prevent her daughter's suicide. 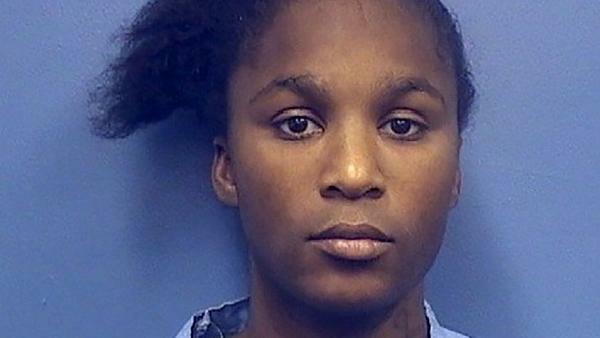 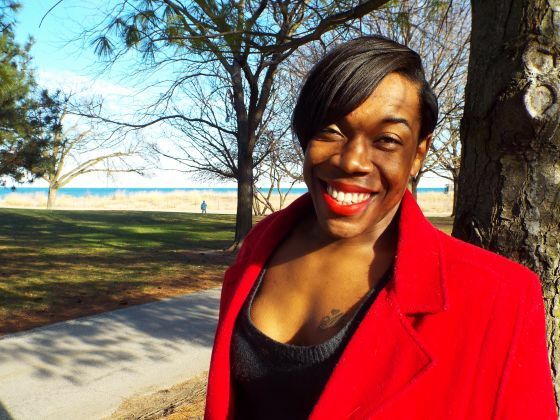 "A transgender woman has filed an emergency order in federal court to stop alleged abuse and harassment by Illinois Department Of Corrections guards." 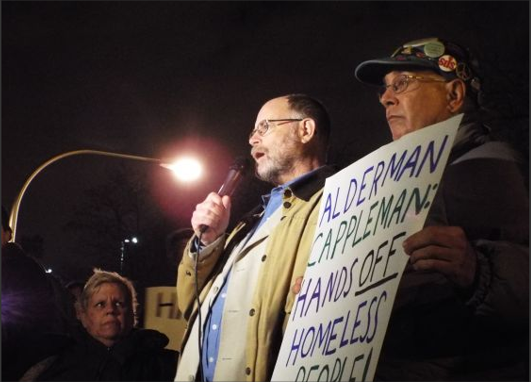 Chicago Tiny House Inc., the newest of a half-dozen organizations trying to bring the little homes here, held a fund-raiser on January 26 in Uptown. 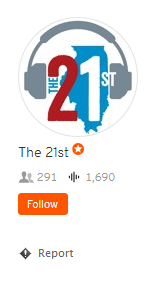 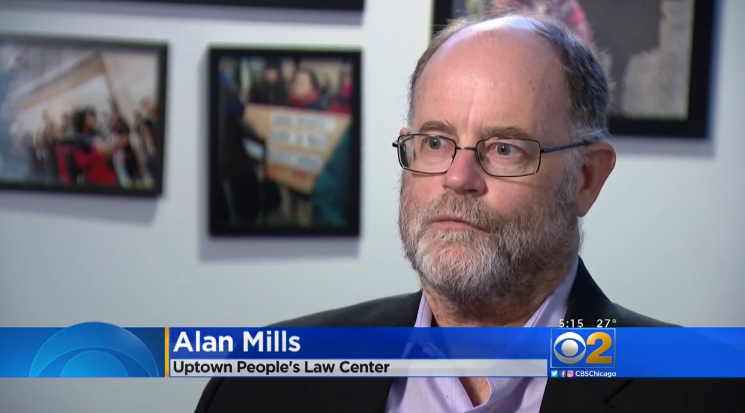 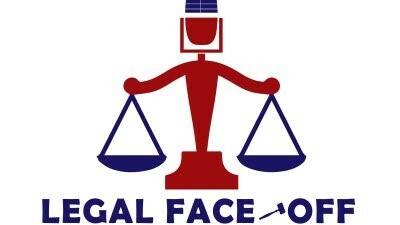 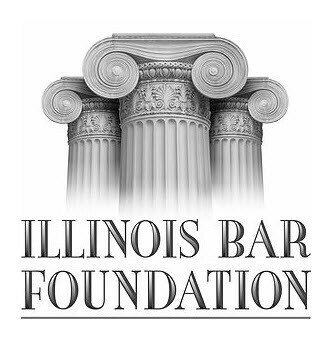 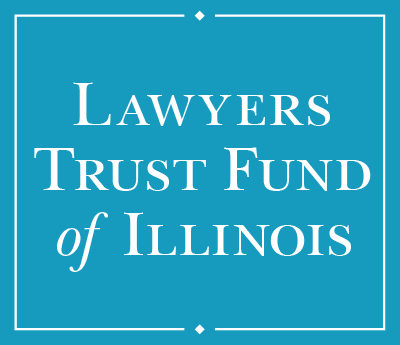 "We dehumanize people when we put them into prisons and jails, we artificially isolate them from any legitimate sexual outlet, and it therefore causes people do things they wouldn't otherwise do," says Alan Mills, a civil rights attorney who's represented incarcerated Illinoisans in a variety of lawsuits. 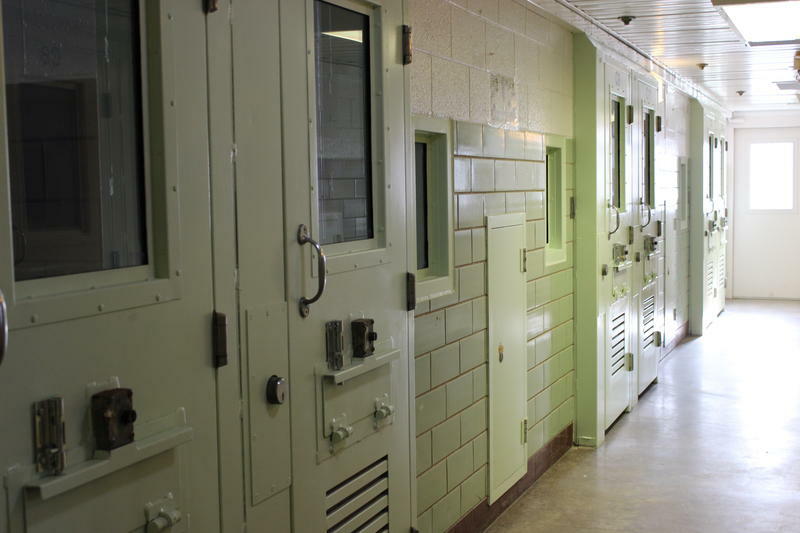 Illinois Prison Staff Trained On Mental Illness, But Do They Really Buy In? 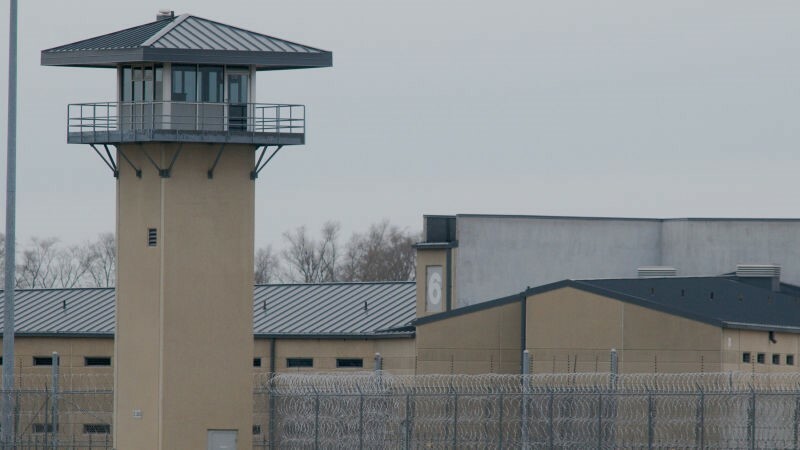 Keramet Reiter has uncovered what should be a national scandal in her new book, 23/7: Pelican Bay Prison and the Rise of Long-Term Solitary Confinement. 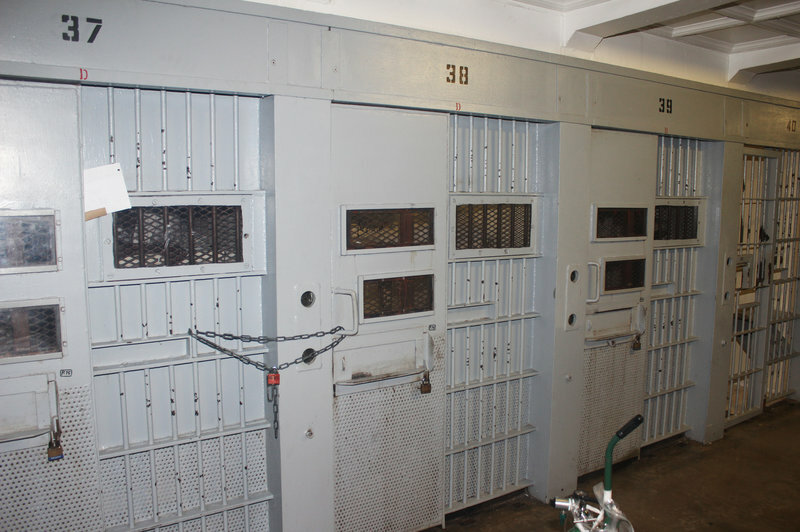 Over the last two decades, Pelican Bay, California’s notoriously brutal supermax prison, has housed thousands of people who are locked in solitary cells, 23 hours a day, for years. 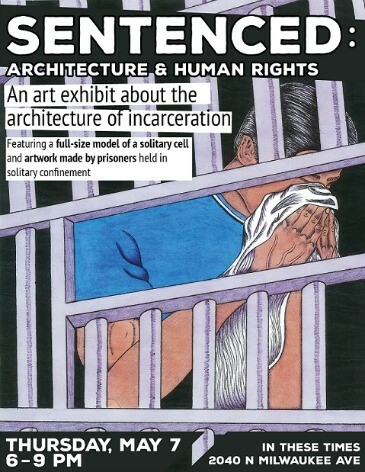 We hold approximately 100,000 people in solitary confinement — locked in their cells involuntarily 22-24 hours a day, with no meaningful social contact. 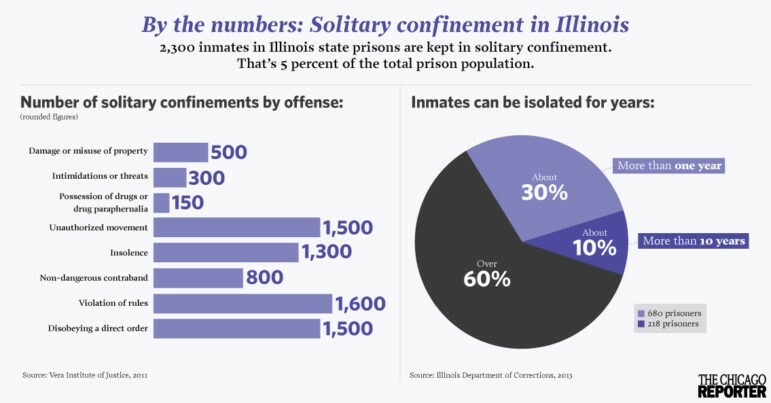 And solitary is torture. 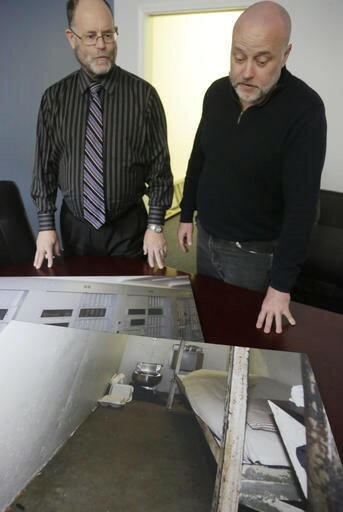 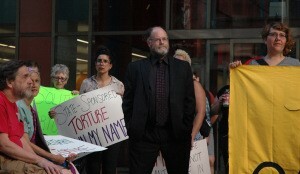 Five years ago, I would not have said that — I thought that sentiment denigrated “real” torture, was inflammatory, and would alienate potential allies who thought solitary wasn’t a good idea but would be turned off by charges of torture. 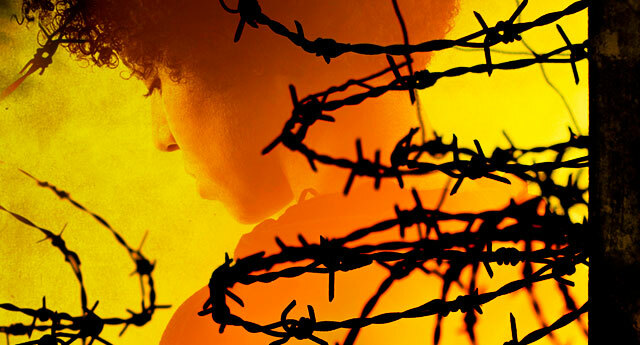 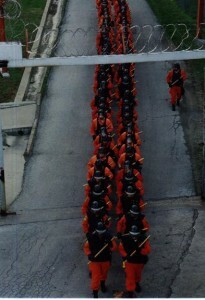 Anyone who wants to understand mass incarceration needs to understand Attica. 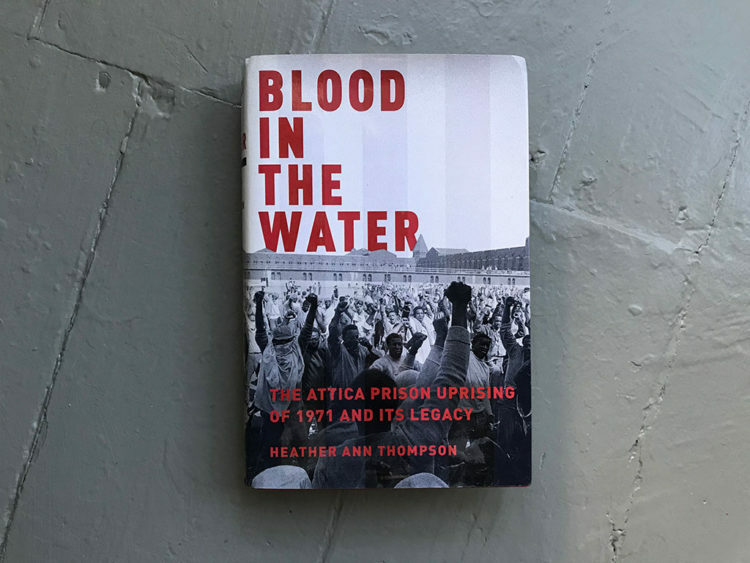 And anyone who wants to understand Attica must read Heather Thompson’s new book, Blood in the Water, the first scholarly history of the Attica prison uprising. 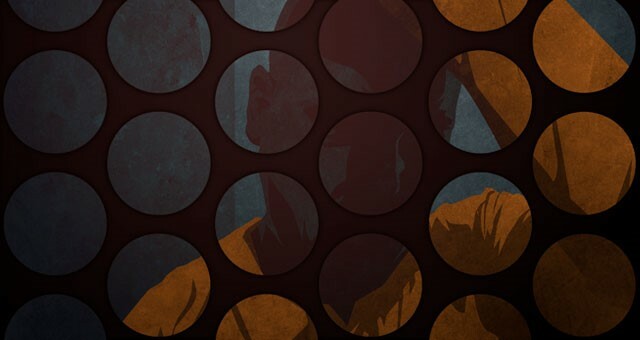 It is a riveting tale, but a difficult one to read. 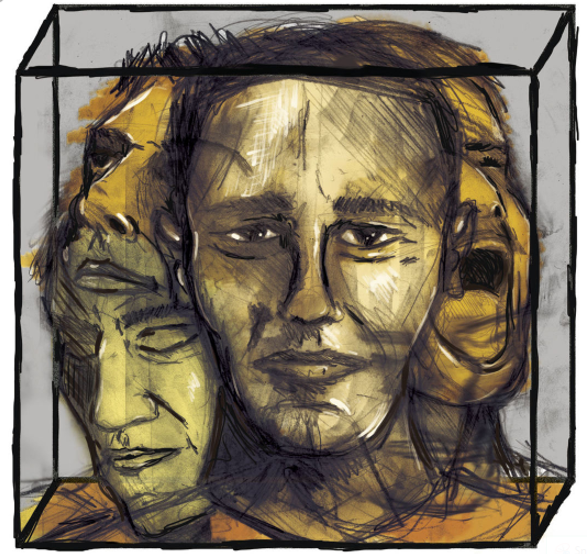 Several reviewers have noted that they had to stop reading at several points, to breathe and to wipe the tears from their eyes. 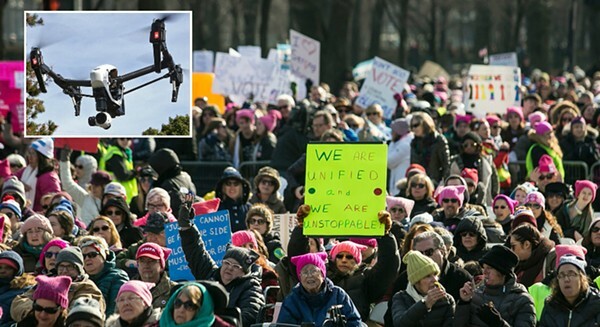 I join that group. 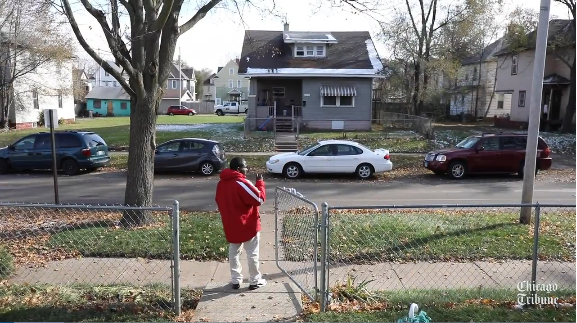 As difficult as it is, this is a story that must be told. 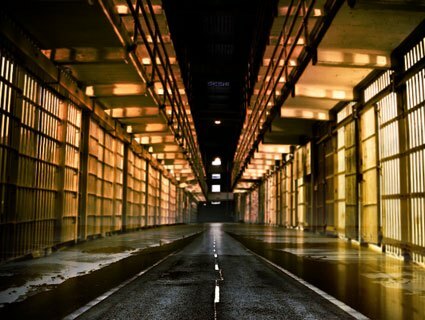 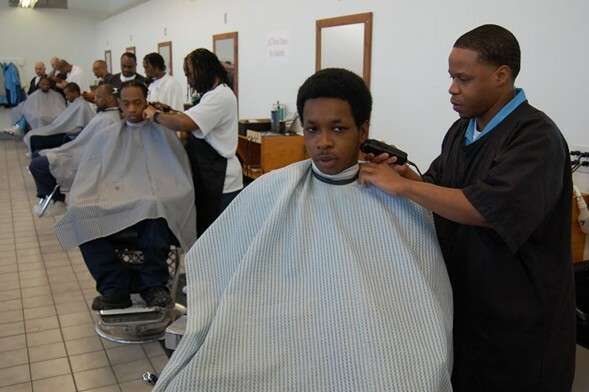 President Obama did issue an executive order banning solitary confinement for juveniles in the federal prison system, and journalists can’t really be blamed for missing the real story, as Obama wrote an op-ed, which led with the story of 16-year-old Kalief Browder, who committed suicide after being held in solitary at Rikers Island prison in New York City. 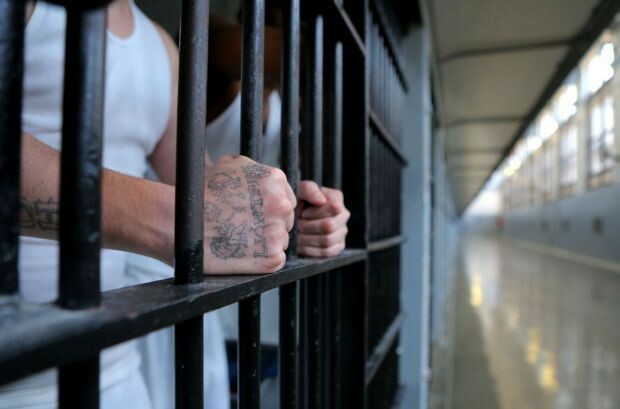 However, the fact is, according to the US Department of Justice, there are just 45 juveniles housed in federal prisons, only 13 of whom are in solitary. 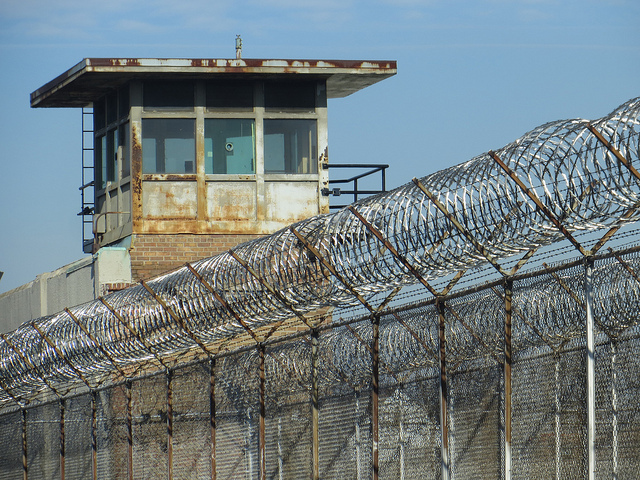 Ironically, the federal government does have jurisdiction over thousands of children, many of whom are held in isolation, but they are held in immigration detention centers, which appear to be excluded from this executive order. 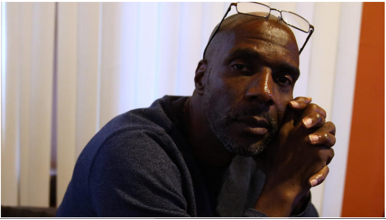 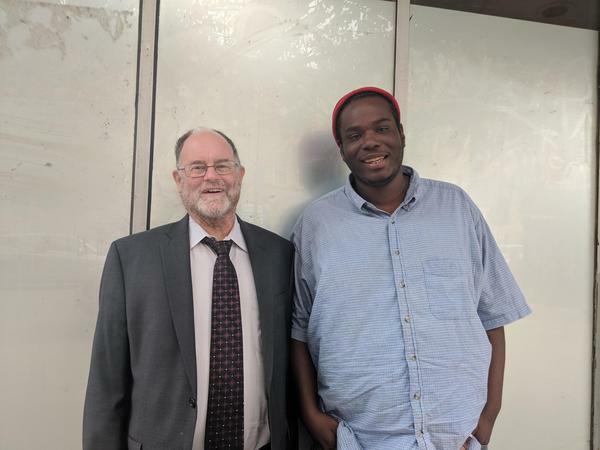 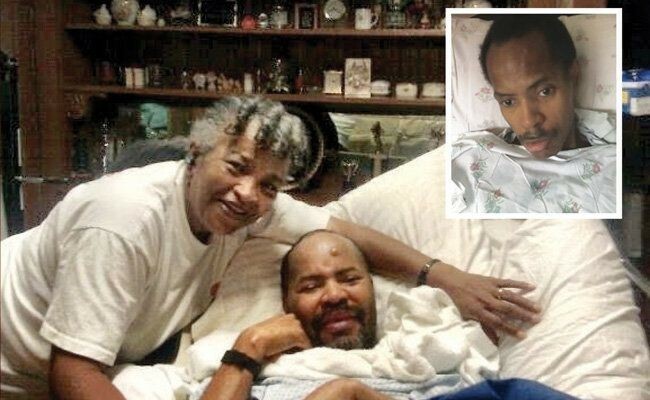 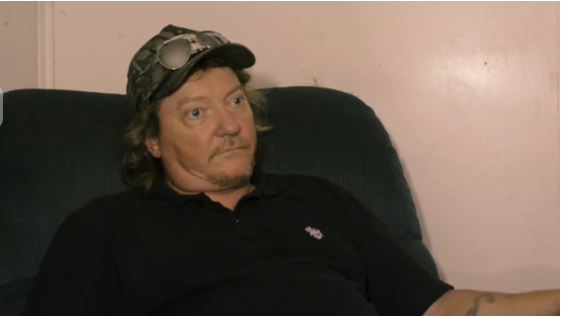 "The $31,690 Johnny Melton received to settle a lawsuit over his mother's death was going to help him start life anew after prison. 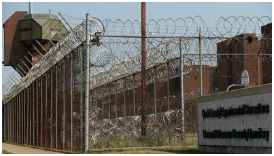 "Supermax prisons have been a growth industry in the United States since at least 1989, when California opened its notorious lockup at Pelican Bay. 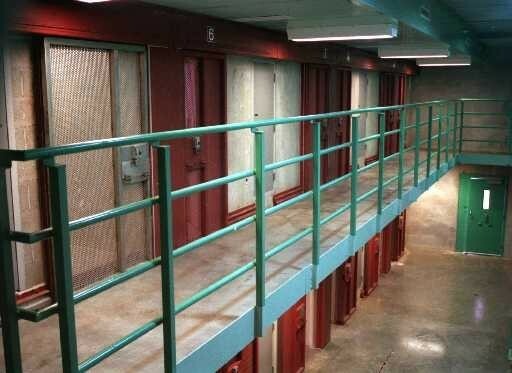 Today, at least 44 states and the federal government maintain supermax prisons where upwards of 25,000 inmates are confined to small cells 23/7. 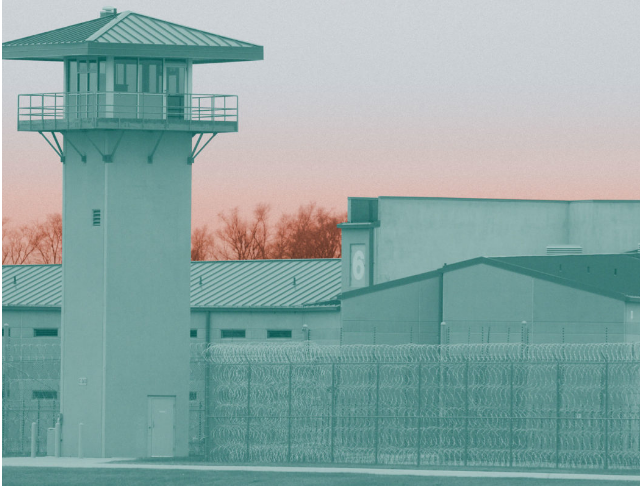 Despite the high cost of solitary confinement and a growing movement that denounces this kind of long-term isolation as a form of torture, supermax prisons just keep on opening. 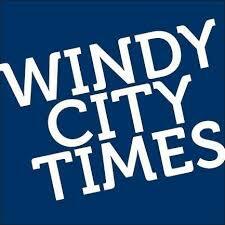 They rarely ever close." 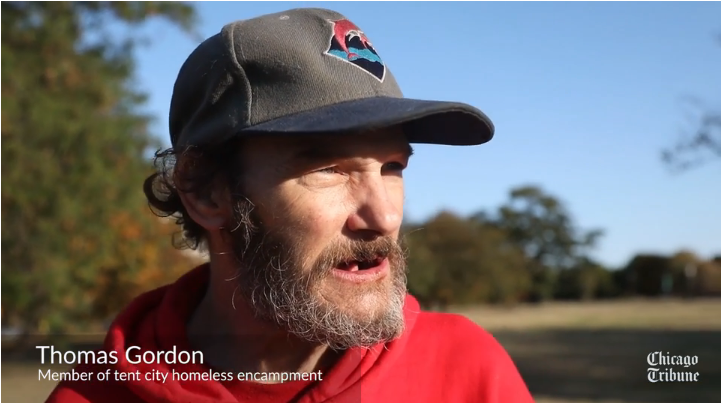 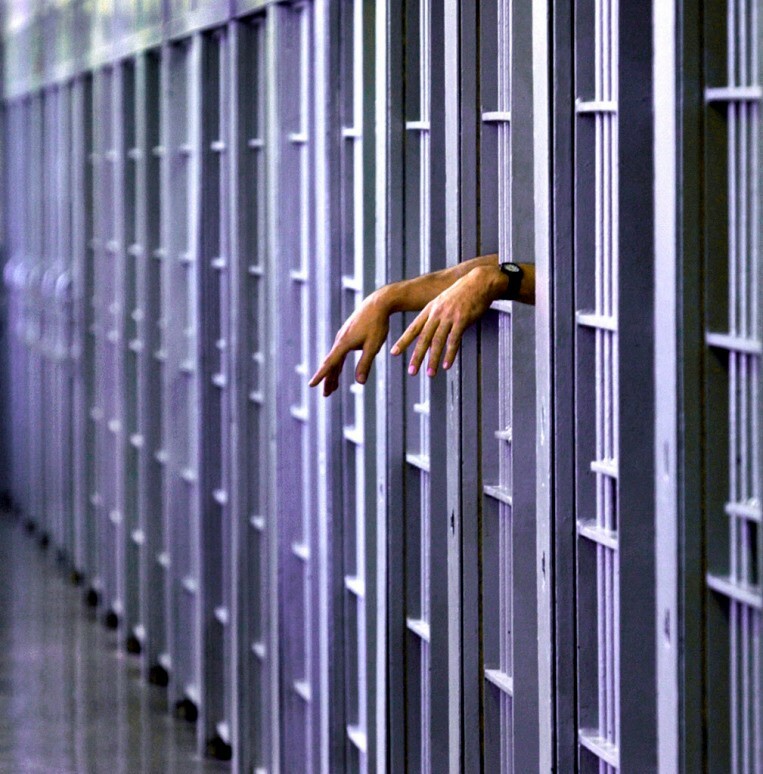 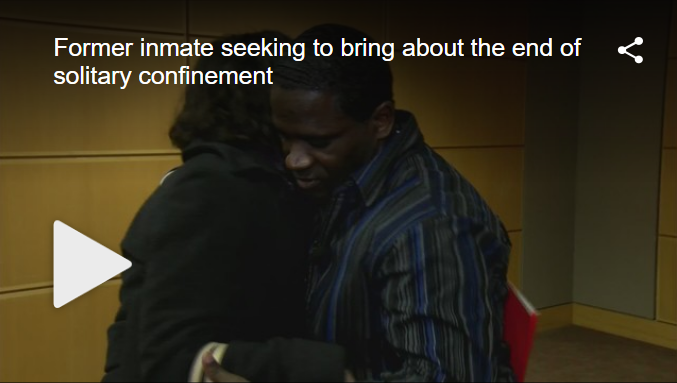 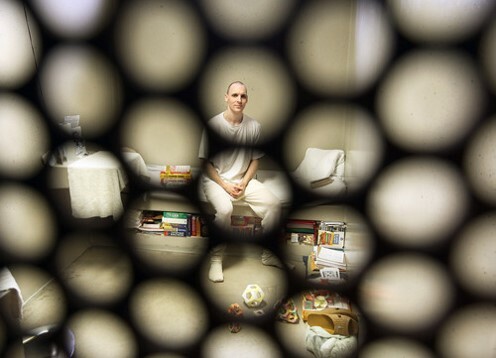 "For at least 23 hours a day, prisoners sit in solitary confinement in 7-by-12-foot cells. 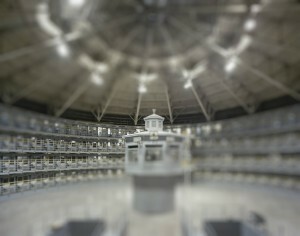 There is no mess hall. 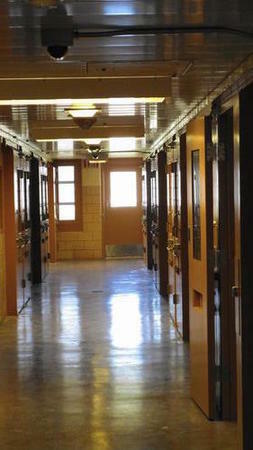 Meals are shoved through a chuckhole in cell doors. 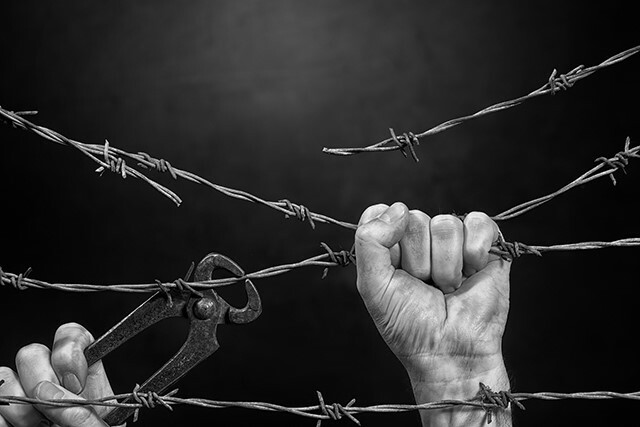 Contact with the outside world is sharply restricted."